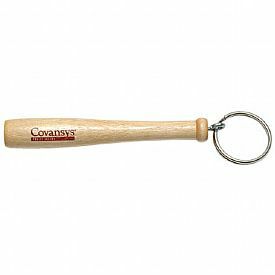 4" Mini wood baseball bat key chain. 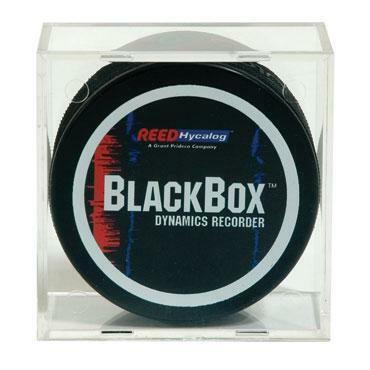 Makes a great team give away. Base price includes 1 color imprint on the bat. 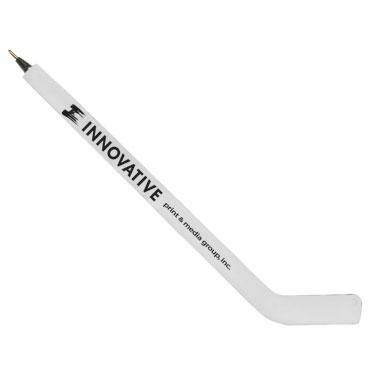 8" plastic mini stick pen in white only. One color imprint only. 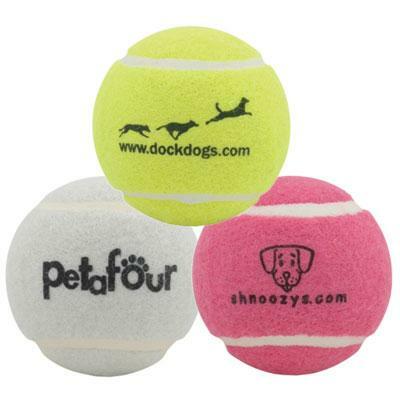 Price includes 1 color imprint. 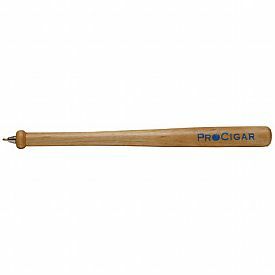 6" mini wood baseball bat pens are guaranteed winners. All pens contain blue ink. Base price includes 1 color imprint on the bat. 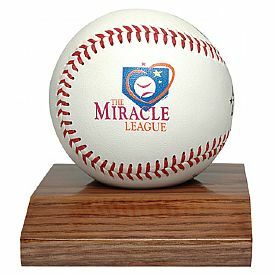 Real wood display base for your favorite ball. 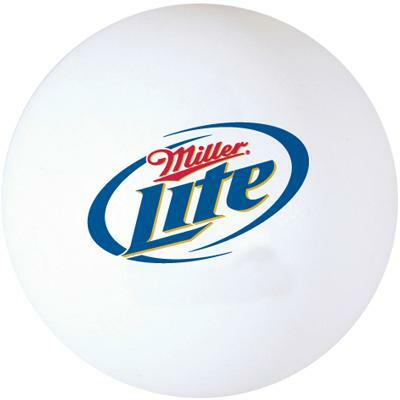 Base cannot be imprinted and does not include baseball. 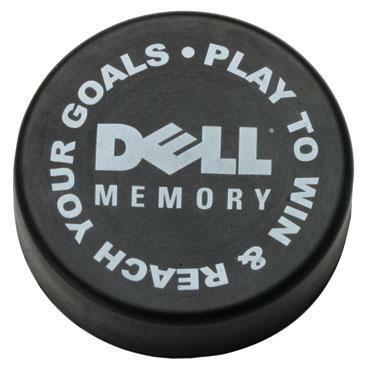 Official size, soft foam puck, ideal for fundraisers and give aways. One color imprint only. 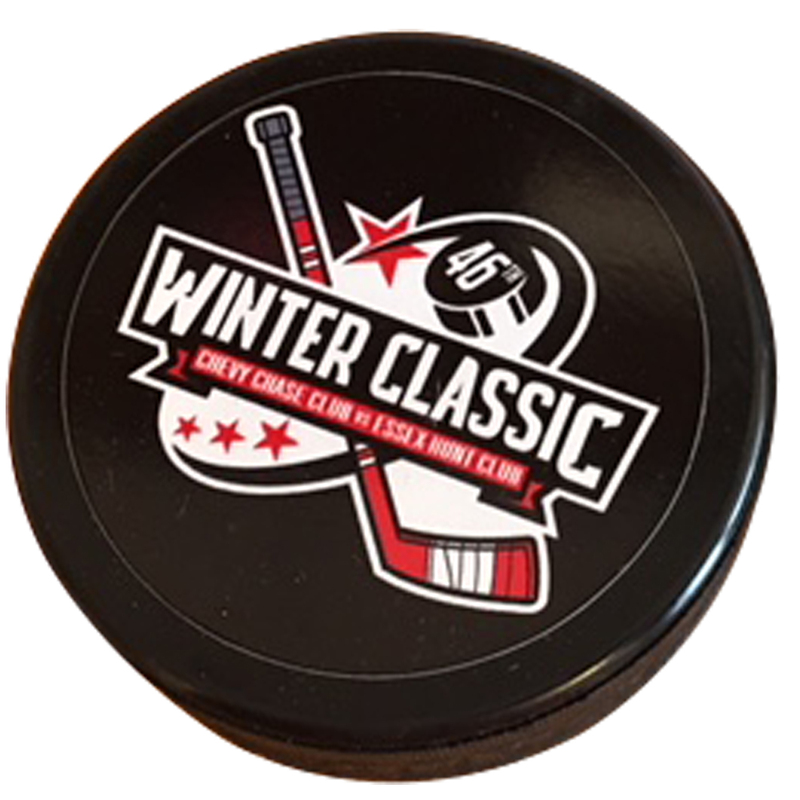 Price includes 1 color imprint on the puck.